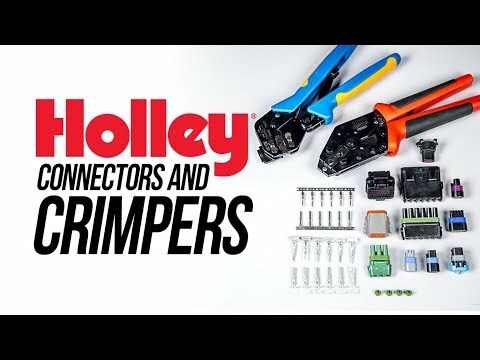 Holley EFI Wiring Shop just keeps getting better! We have one goal, to provide you a one stop solution for all of your wiring components needs. From connectors and pins to wire loom and tools! We have everything you need to build or service your Holley EFI powered machine! 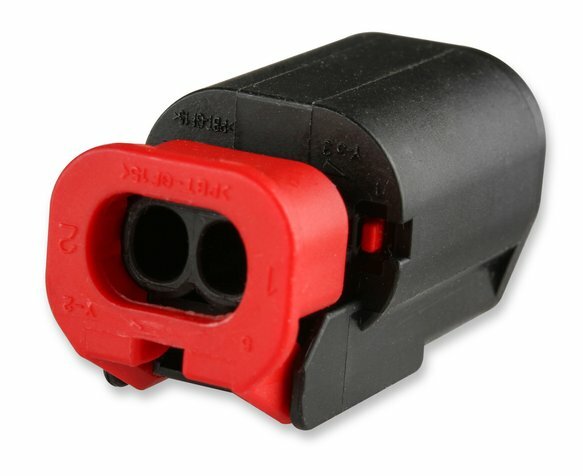 Black Nylon braided wire loom from 1/8" to 2" and every connector (pins/seals/tpa included) we utilize on our main harnesses are now available! 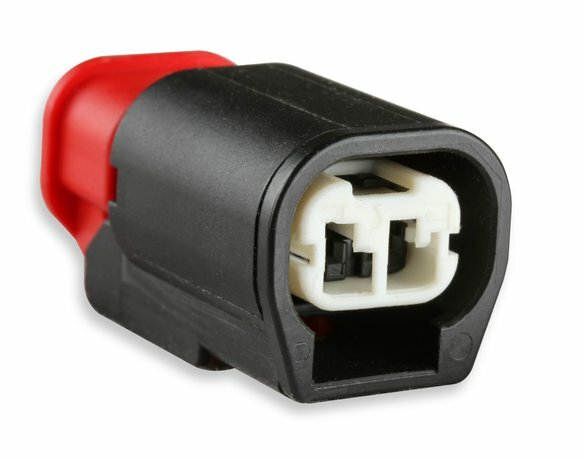 Ten connector packs for installation shops!